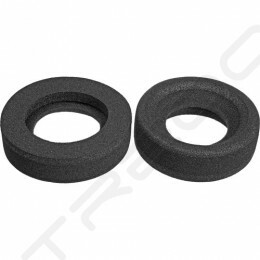 Nothing puts the crimp in a headphone listening session as quickly as a worn-out ear pad. 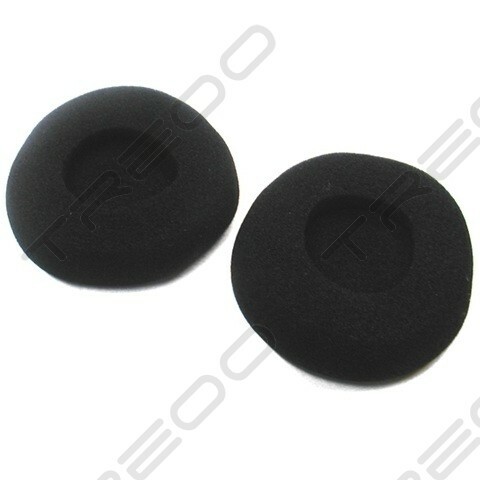 Bring back the comfort with this pair of Grado Replacement Ear Pads. Made of soft foam that feels good to the touch, Grado ear pads install easily, stretching to fit over Grado headphone drivers. The S-CUSH replacement cushions fit all Grado headphones except iGrado. 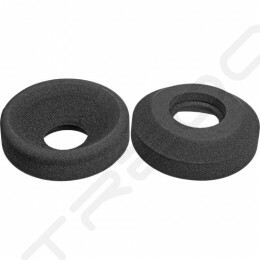 The Grado Lab 'Soft' (S-CUSH) earpads are praised by all who love the Grado headphone sound but have been forced to cut short listening time due to worn pads or itchy ears. 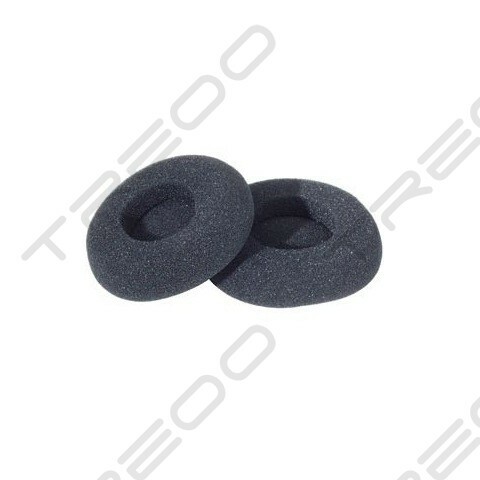 These cushions make a small difference in the feel of your Grado headphones due to the SLIGHTLY softer grade of mesh foam used. 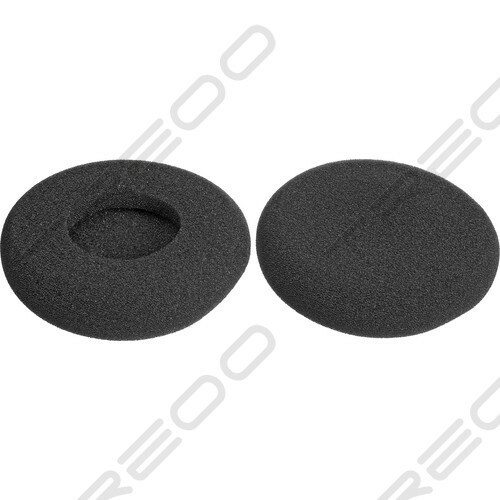 If you love your Grados but dislike the harder-texture 'bowl' L-Cush earpads (found stock on the Grado SR225i/ SR325i/RS1i/RS2i models), you can replace with this one to enjoy nicer listening. Fully interchangeable with any Grado 'SR' or 'RS' headphone, these come standard with Grado SR60i, SR80i and SR125i models.